The running of North Korea’s first mass games in five years – the “‘Glorious Country’ grand mass gymnastics and artistic performance” – has been extended from the end of September until the October 10 Party Foundation Day, travel company Koryo Tours announced on Thursday. KITC did not provide more information regarding the dates or weekly schedule of events throughout the run, which is still set to begin on the 9th of next month, though Koryo Tours General Manager Simon Cockerell said previous similar events were held around four times per week during their run. Each additional show could earn organizers as much as 255,000 euros for the 1520 available seats, priced in four tiers from 100 to 800 euros per ticket, according to official numbers provided to Koryo Tours. If the previous frequency of shows is maintained, this would represent an extra 1.5 million euros in potential earnings, though not all shows or price tiers are expected to sell out. Koryo previously suggested the massive event may “be extended in to early October” due to, as Cockerell told NK News, the pattern in years past of running the prior “Arirang” event until the October 10 Party Foundation Day. 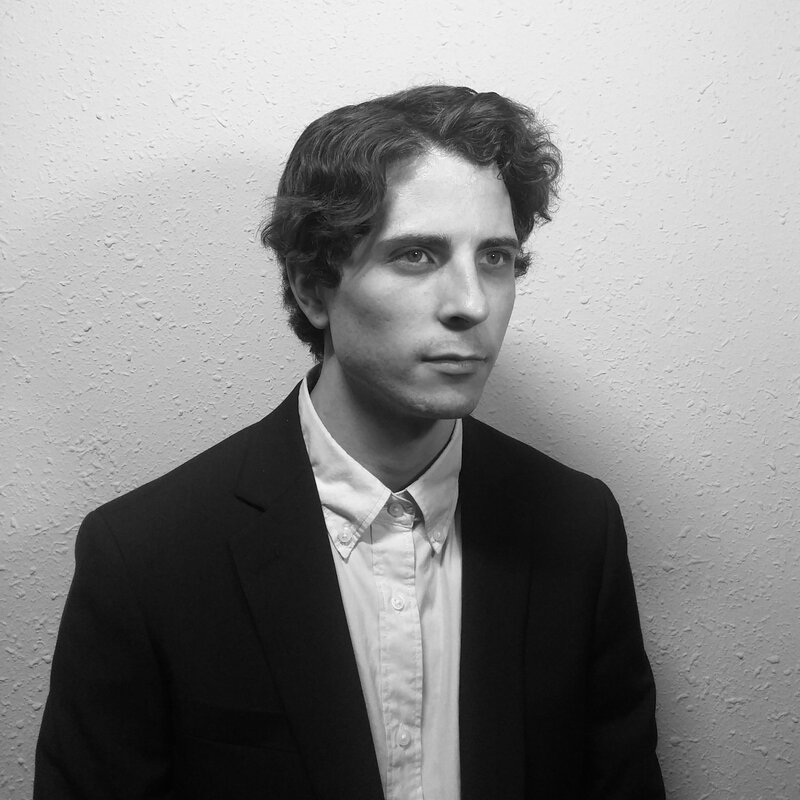 Cockerell said the relatively late September start to the event this year, having begun in August in years past, also added to suspicions that an extension would eventually be announced by the North Korean side. With major events such as a torch march and military parade also expected to take place on the upcoming major September 9 holiday, the mass games will now link this day to the other major October 10 holiday. The last time both a military parade and torch march were carried out on the same day was on October 10, 2015 – though the most recent mass games before that were in 2013. Just as young children have been seen participating in mandatory practices for the torch march – sometimes finishing after midnight and sleeping outside in Kim Il Sung Square – practices for the mass games are also ongoing all over Pyongyang. 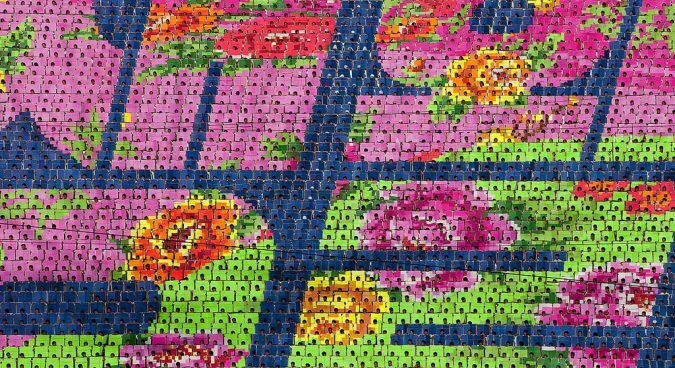 An image taken in July obtained by NK News reveals how the so-called “human pixel” color cards are created. 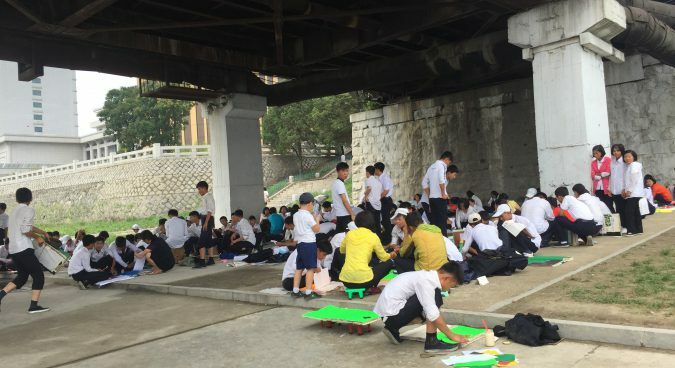 The scene shows school children sitting under a bridge in Pyongyang applying glue from jars using paint brushes and even toothbrushes to large handmade paper books, pasting and cutting colored construction paper and even using paper from the Rodong Sinmun. 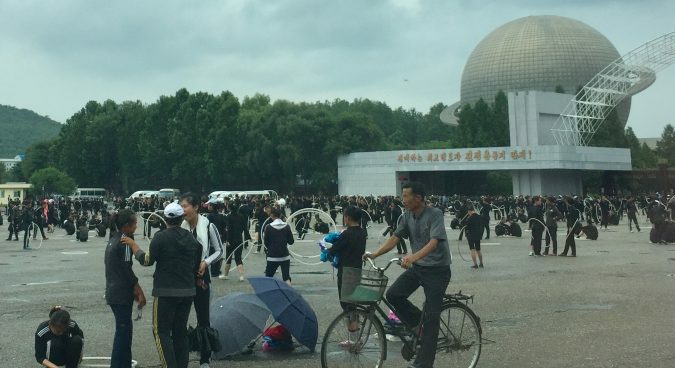 Children have also been spotted practicing at the May Day Stadium where the event is set to take place, near the Arch of Triumph, and the Three Revolutions Exhibition in northern Pyongyang. The event attracts “large numbers of tourists, who are often unaware of the human rights violations endured by participating children, who are compelled to participate,” the report says. Subscribe to read the remaining 633 words of this article.